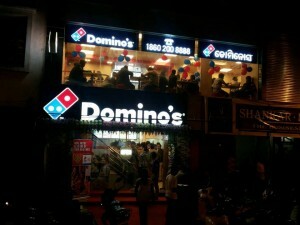 Jubilant Foodworks the master franchisee of Domino’s Pizza in India reported positive SSG performance was in sharp contrast to 10% decline reported by Yum! Brands India (Pizza Hut and KFC); we highlight Yum! SSG decline was stronger this quarter versus 2-4% decline witnessed in the past four quarters. The management attributed the SSG recovery to a lower base and indicated no major pick-up in consumer spends. Price hike of 3% taken in November also aided SSG a tad, in our view. 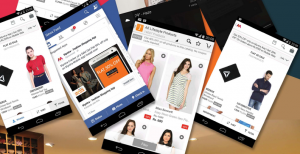 What is the Revenue Model for Online Retailers in India? The marketplace e-tailers in India operate on a commission-based model, under which they receive a fee for listing plus commission on sales depending on the category. “These portals are not retailers but technology companies and are built on sound technology platforms. Being pure technology companies, their platforms are well integrated with their back-end” says a senior executive of one of India’s largest retail chains.